About Tree Service Express, Inc.
Tree Service Express, Inc. is family-owned and operated with offices in Florida and Rhode Island. Since our company opened its doors in 2008, we’ve treated every customer like they were a part of our family. Other companies may offer similar services, but our services come with the peace of mind that you have chosen a honest, skilled, safe, educated, experienced and insured team of experts to get the job done right the first time, all at a fair price. Nick Rocco is an ISA Certified Arborist who specializes in diagnostic evaluations of Oaks, Maples and other hard woods, as well as all other tree varieties. Nick is an honest and straight forward person who strives to educate the property owner on the health and hazards of their trees. He and his team have great respect for maintaining tree integrity, as well as knowing when removals are necessary to protect the individuals and properties in the tree vicinity. 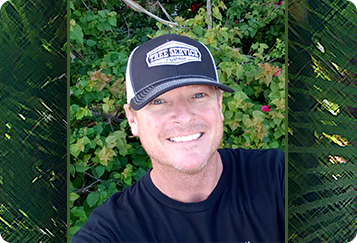 You can rest assured you are in good hands with Nick and the Tree Service Express team!